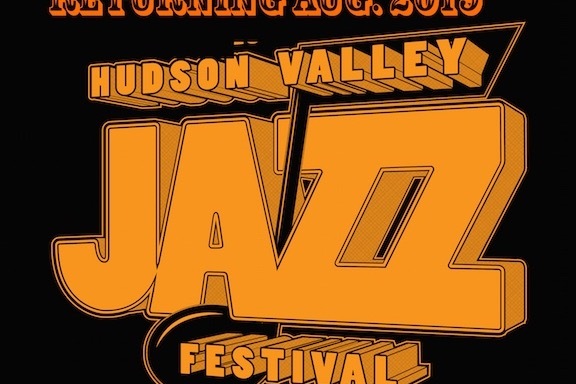 2019 will be the tenth year.of The Hudson Valley Jazz Festival. A decade of celebrating jazz via the deep resource of local talent. Our goal; to highlight local jazz artist, highlighting America's musical art form and continue to support those who hire live music. - to supplement musicians pay which primarly comes from the supporting presenting venues. - a percentage will be donated by us to The Jazz Foundation of America which provides performance opportunities to emergency living expenses to medical care to housing, the Jazz Foundation offers a variety of programs and assistance for jazz and blues musicians in need. For this ten year celebration we hope to have an education program, young musicians showcase and multi-media as part of some jazz performances. No one from the this festival organization gets paid. Only the performing musicians. The support from the public, local media, cafe's, restaurants, other concert series' , the Village of Warwck and others has meant a great deal to us. Your help will help us to present new artists, as well as those folks have enjoyed over the years. News. not new but maybe to some. 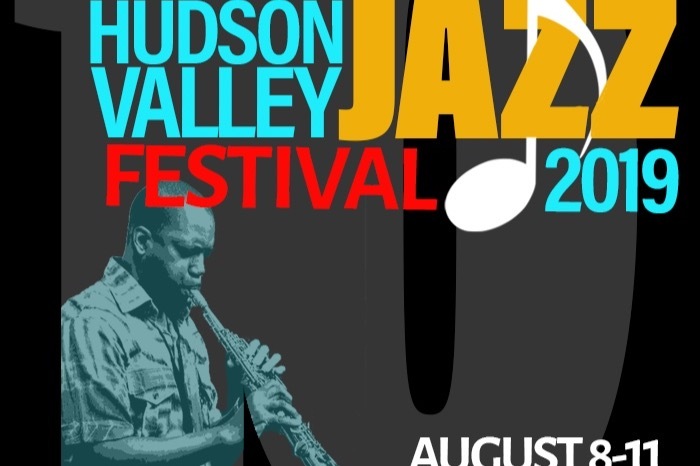 The Hudson Valley Jazz Festival is a NY State non-profit. We're on for year 10, August 8-11, 2019 and can use your help. Things we have done: over 125 shows in 9 years, multi-town event, introduction of new emerging artists. What we'd like to accomplish: jazz music education, young players showcase and multi-media presentations. Thank you Kath Oliger for your support. Many thanks to our latest donation to GoFundMe from Peggy & Tony Cosimano.